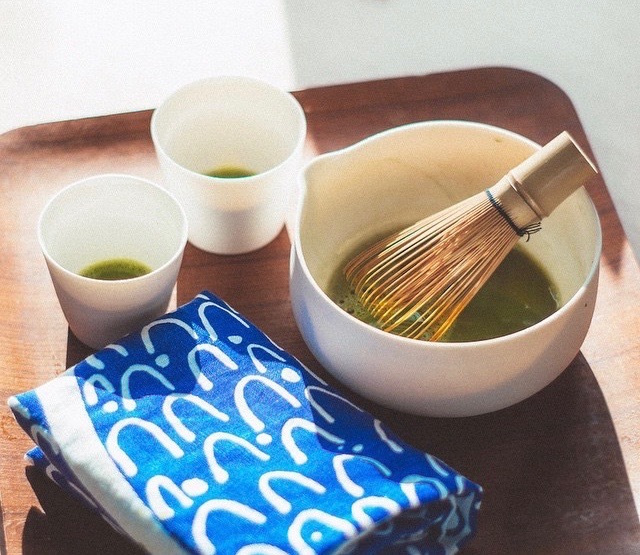 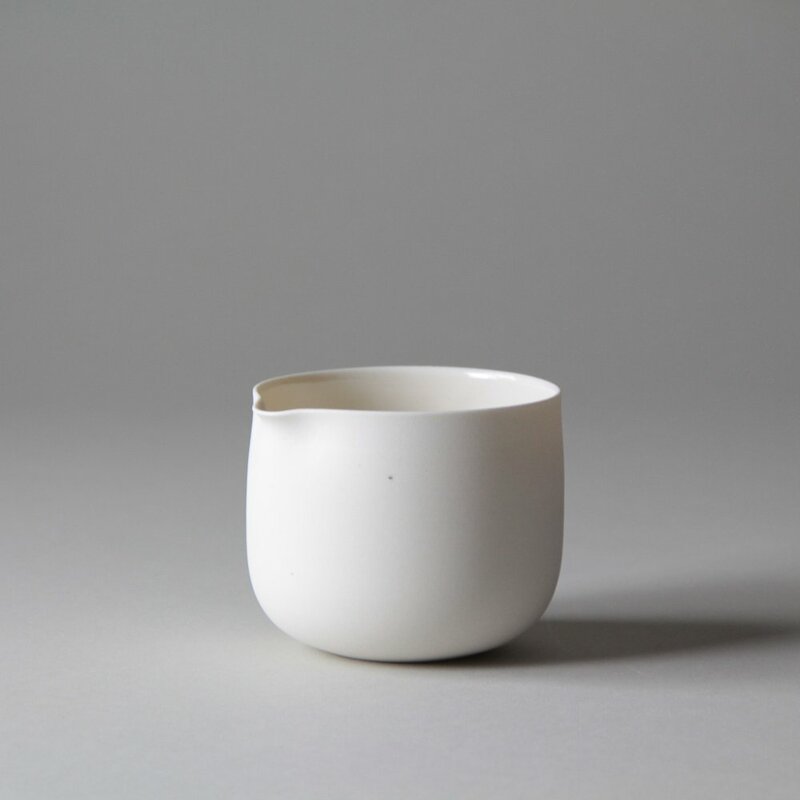 Over the past couple years I have focused a lot on tea vessels, learning about tea and about the rituals and ceremony around drinking tea. 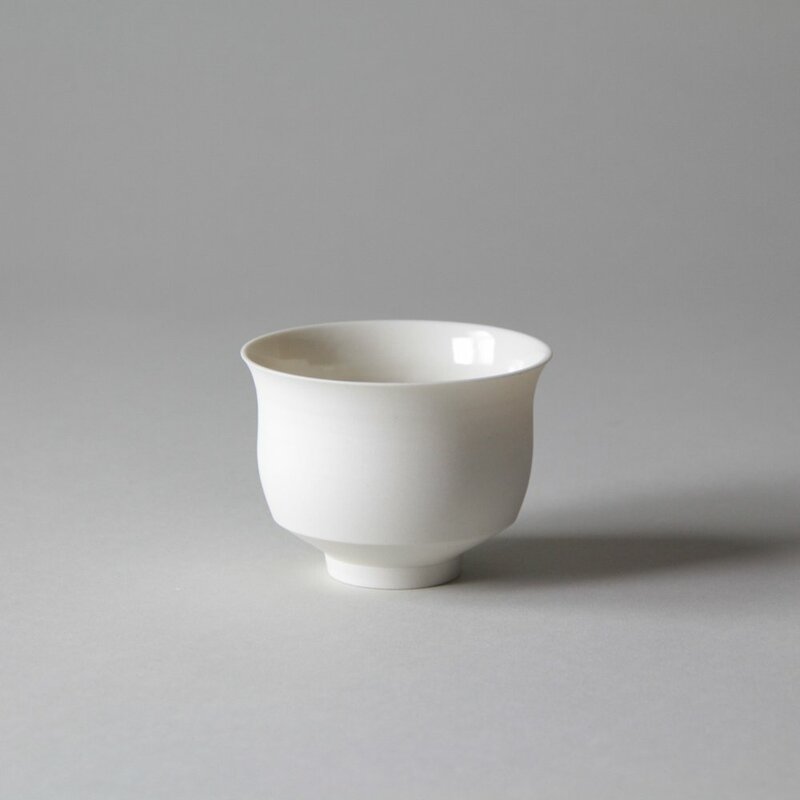 I have spent a fair amount of time consulting tea masters on the nuances of the forms I create for use in brewing and drinking. 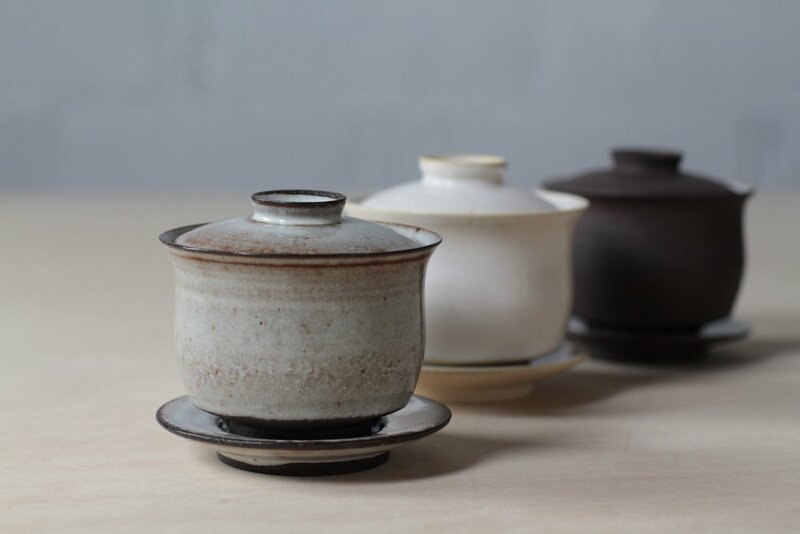 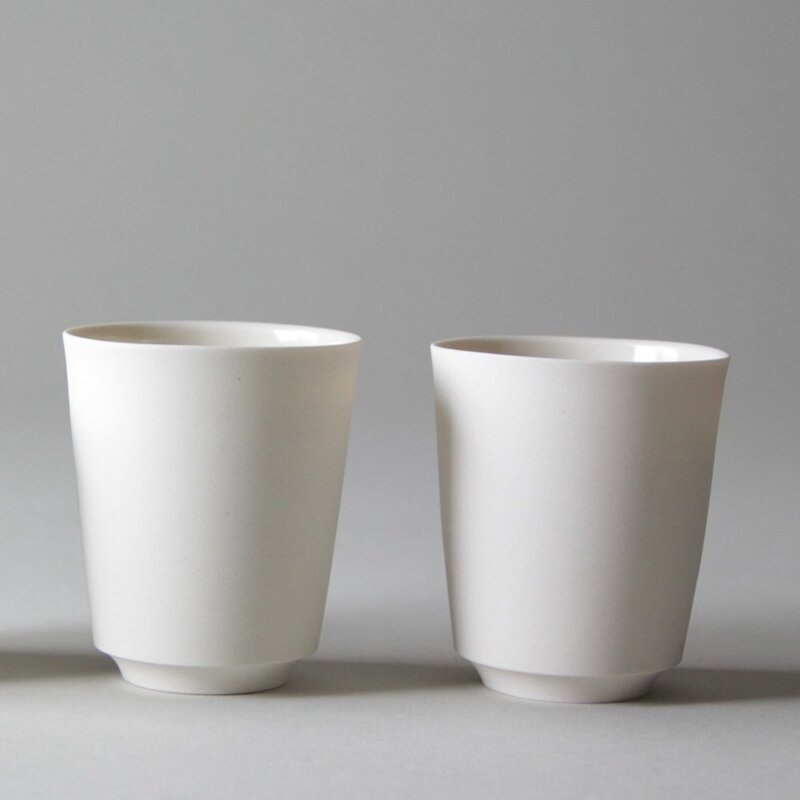 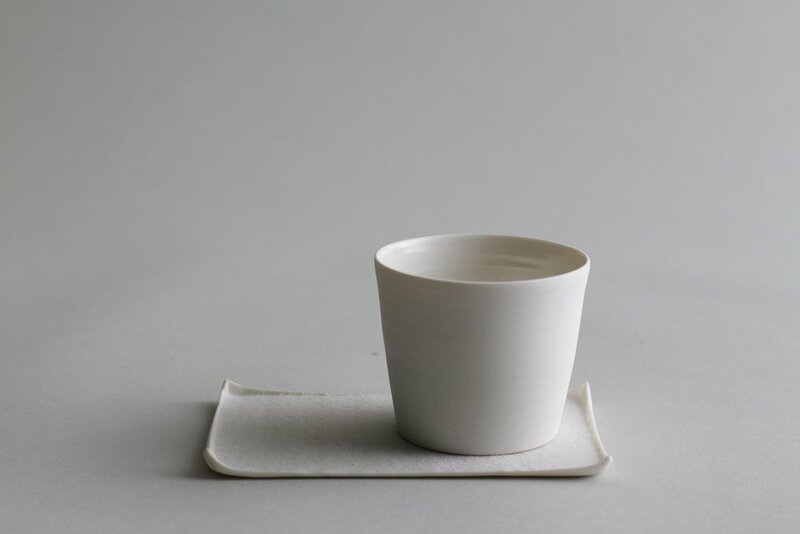 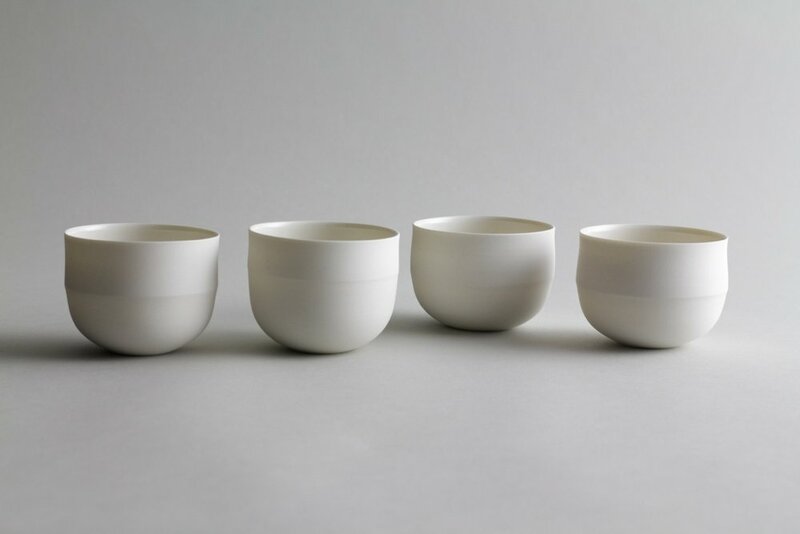 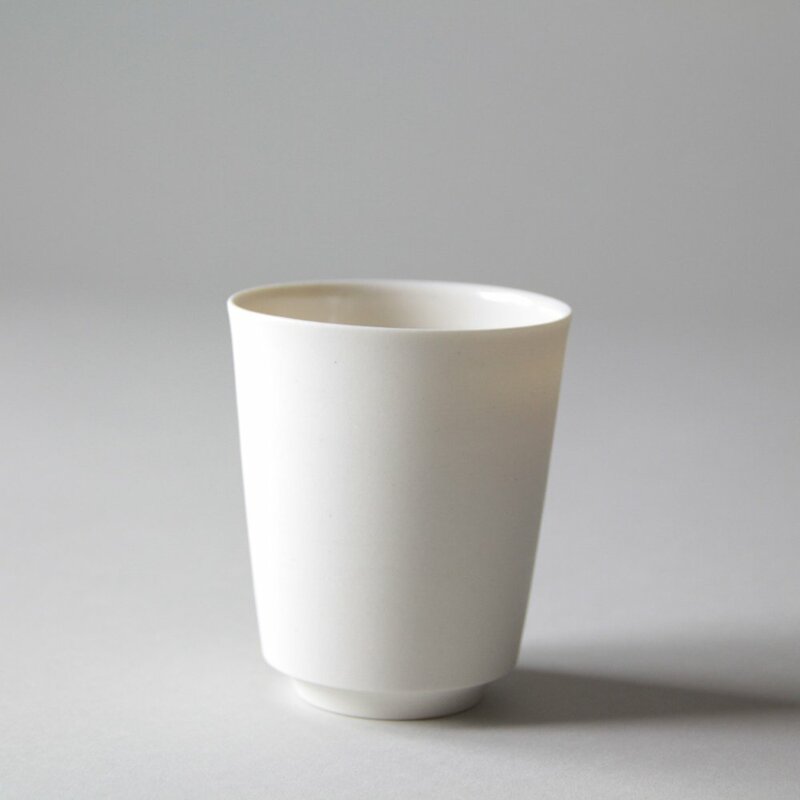 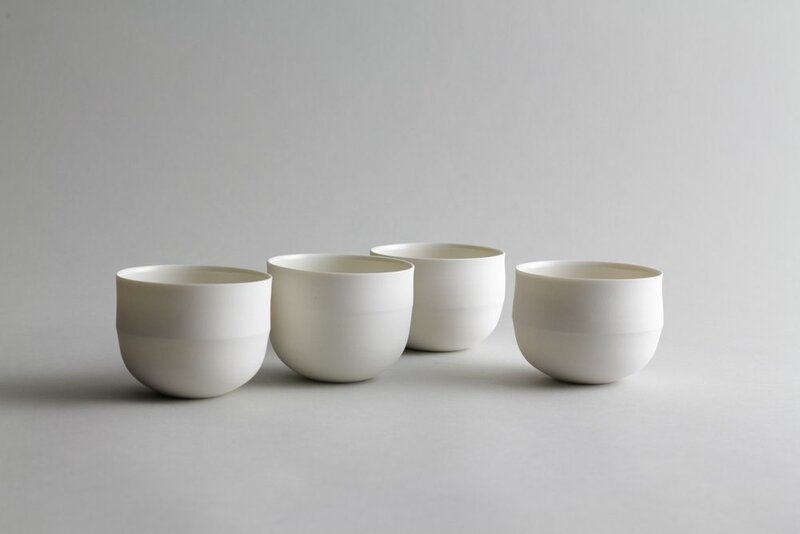 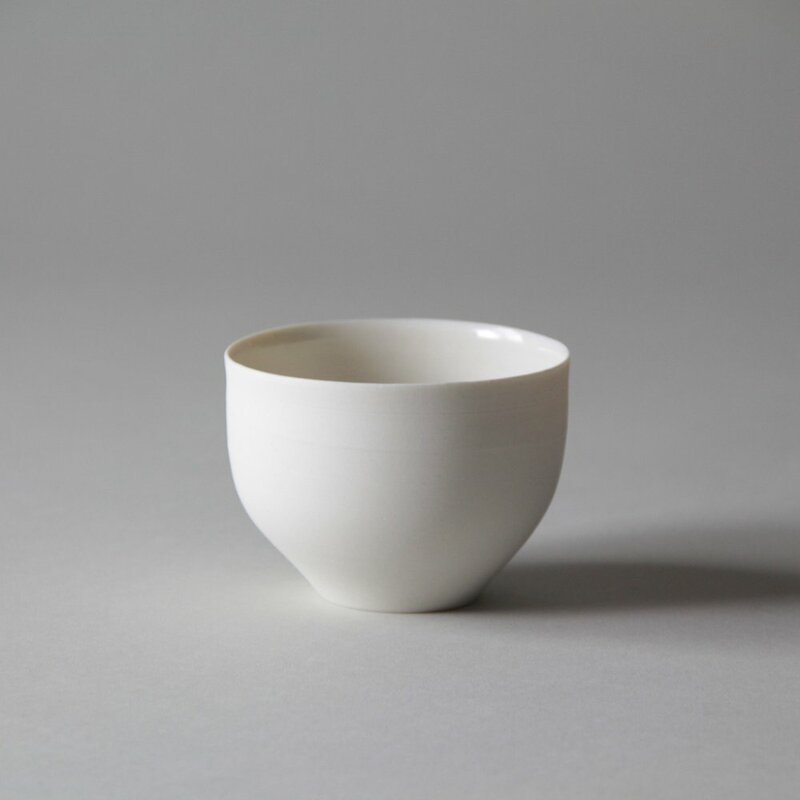 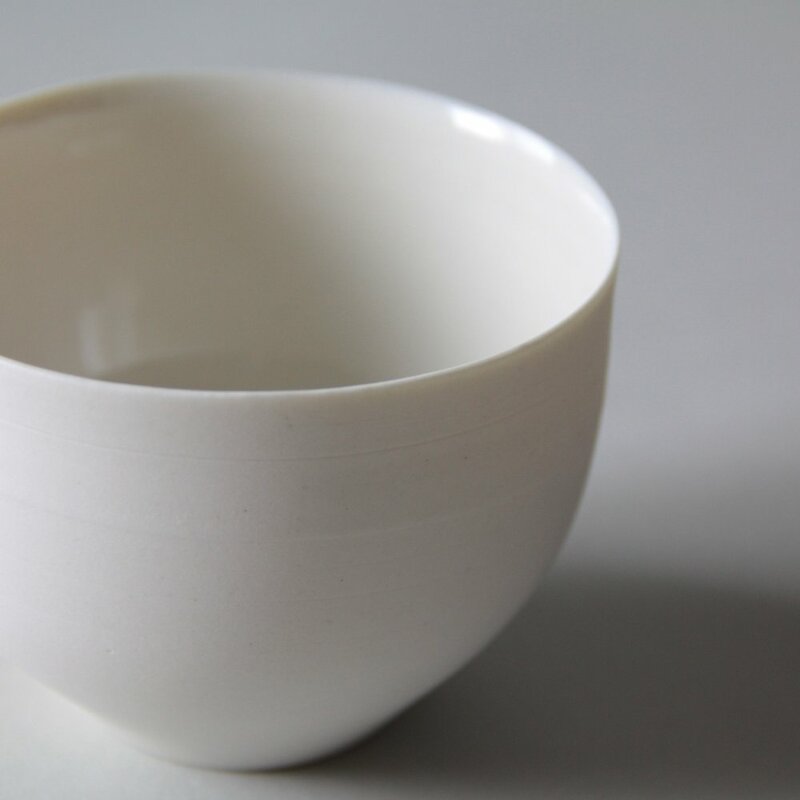 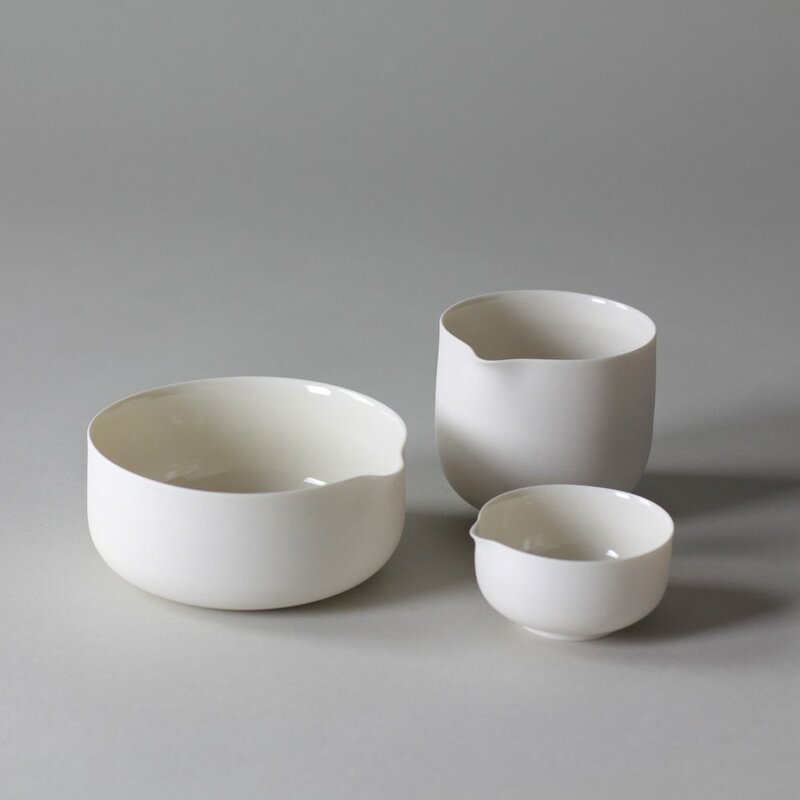 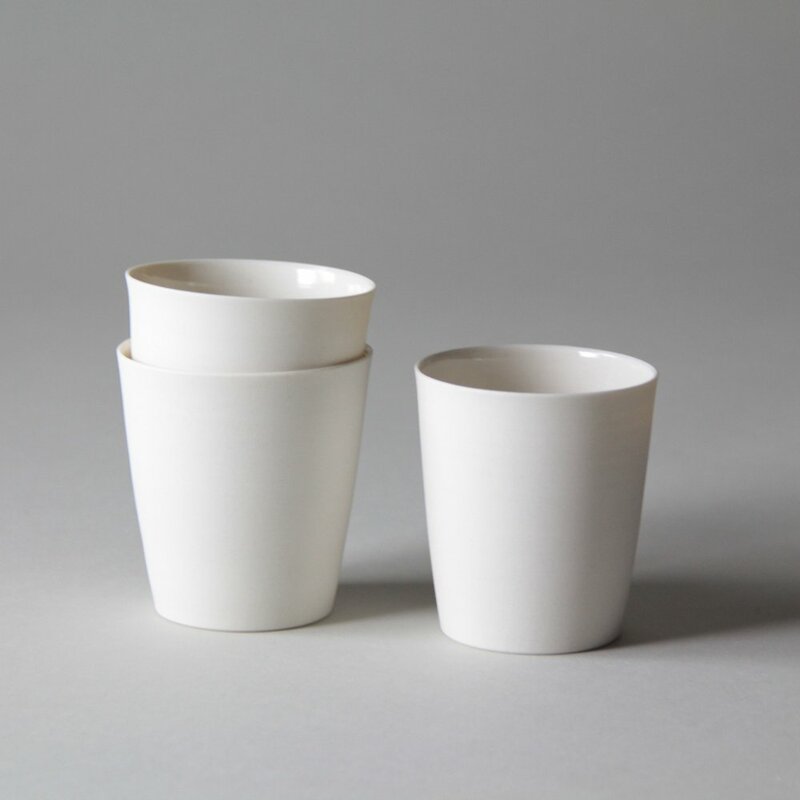 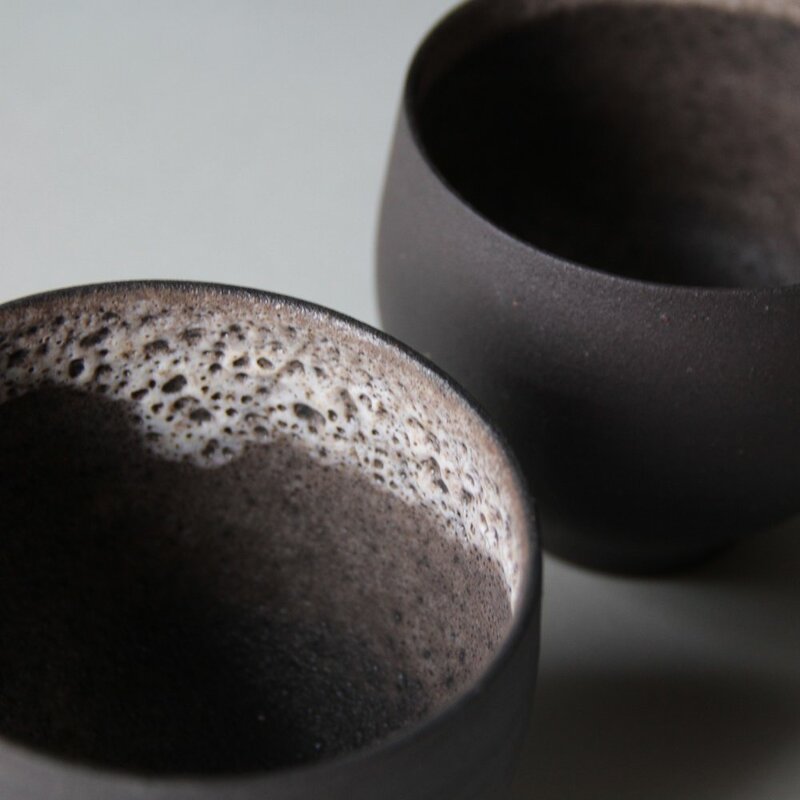 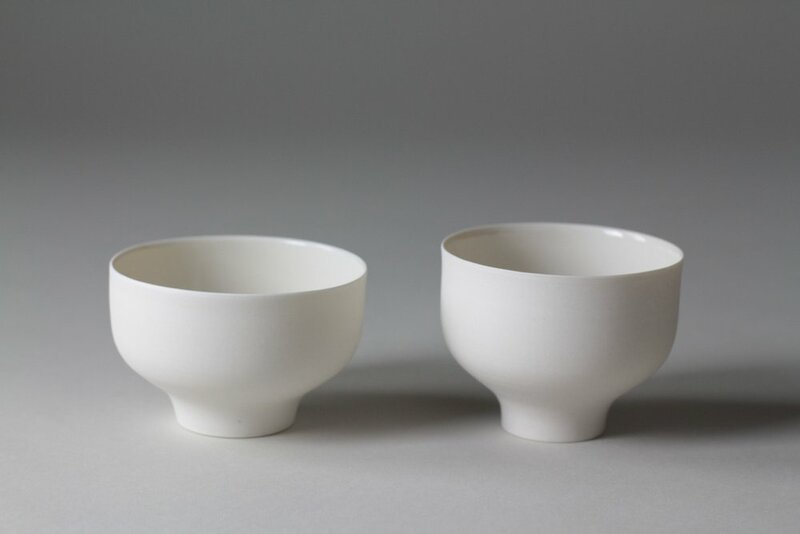 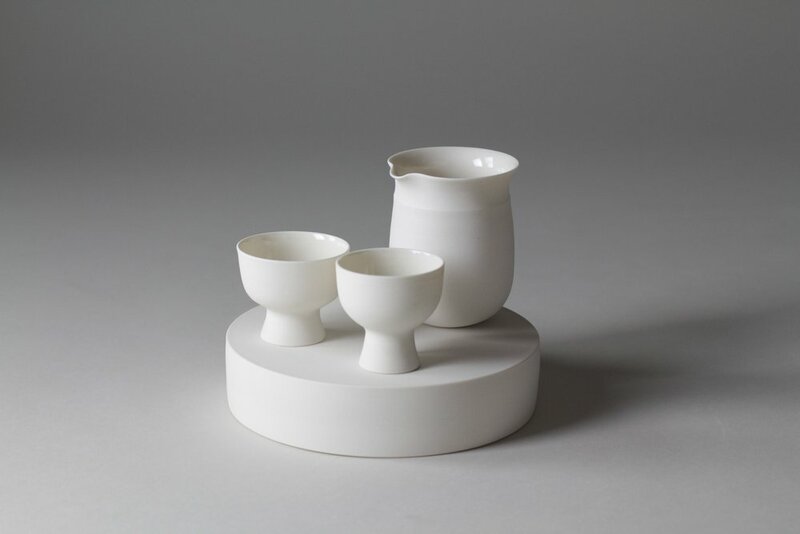 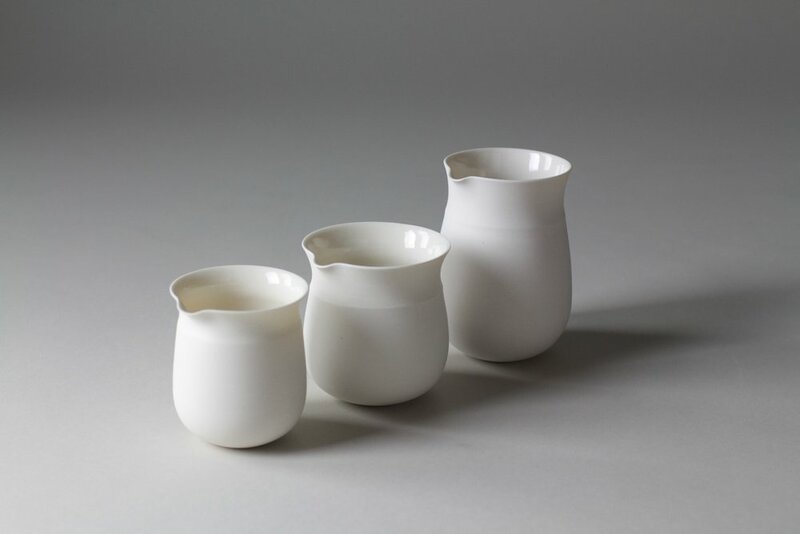 Tea culture has existed for centuries, so it has been an interesting challenge entering this specific terrain, and I am a better potter for it.